The Dark Phoenix has finally risen. With the debut trailer for the newest X-Men film, Dark Phoenix, 20th Century Fox also unveiled the first official synopsis for its latest adventure. In the synopsis, it’s revealed that Jean Grey (Sophie Turner) encounters a formidable entity while on a mission in space. The interaction causes something fierce and powerful to awaken inside her. As comic fans know, this entity is Dark Phoenix, and its emergence causes chaos for the entire X-Men universe. 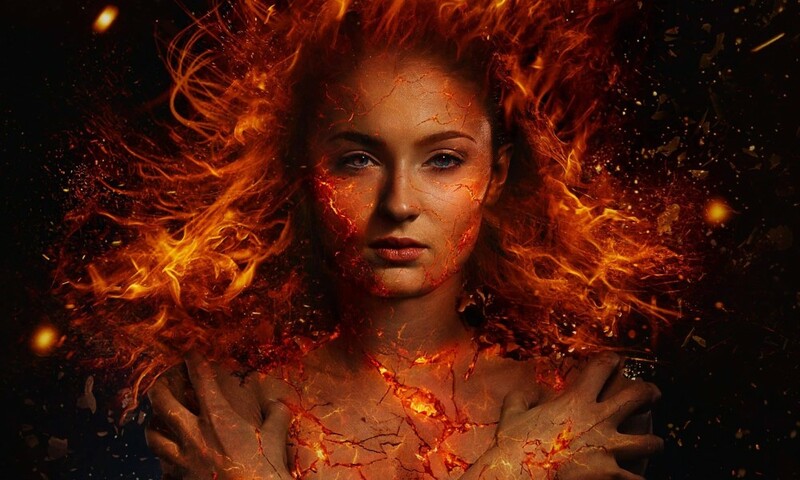 You can read the synopsis for Dark Phoenix below, or scroll past it and watch the highly-anticipated film’s first trailer at the bottom of this article. In Dark Phoenix, the X-Men face their most formidable and powerful foe: one of their own, Jean Grey. During a rescue mission in space, Jean is nearly killed when she is hit by a mysterious cosmic force. Once she returns home, this force not only makes her infinitely more powerful, but far more unstable. Wrestling with this entity inside her, Jean unleashes her powers in ways she can neither comprehend nor contain. With Jean spiraling our of control, and hurting the ones she loves most, she begins to unravel the very fabric that holds the X-Men together. Now, with this family falling apart, they must find a way to unite – not only to save Jean’s soul, but to save our very planet from aliens who wish to weaponize this force and rule the galaxy. The Dark Phoenix film has been in production for what seems like an eternity. It was originally slated for a 2018 release, but was pushed back repeatedly due to reshoots. Currently, Dark Phoenix is set for a Valentine’s Day 2019 release. Longtime X-Men producer Simon Kinberg directed Dark Phoenix, and it will see the returns of Sophie Grace, James McAvoy, Jennifer Lawrence, Michael Fassbender, Nicholas Hoult, Tye Sheridan, Kodi Smit-McPhee, and Alexandra Shipp. Jessica Chastain also joined the cast. Dark Phoenix soars into theaters on February 14, 2019. Watch the FIRST TRAILER for #XMen #DarkPhoenix now!! 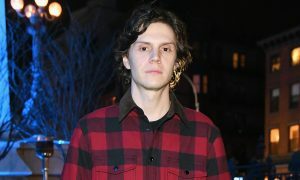 Is Evan Peters Taking a Break From Acting and ‘AHS’?